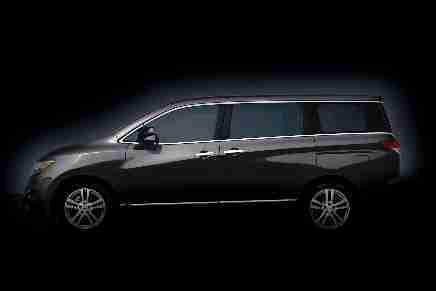 Nissan North America, just provided me with an early look at the next generation Nissan Quest minivan. Its a limited series of photos but you can get a sneak peek, there is more information at: www.nissanusa.com/microsite/quest. 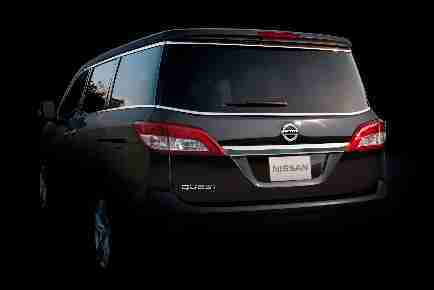 The all-new Nisan Quest makes its world debut at the 2010 Los Angeles Auto Show in November and will go on sale at Nissan dealers nationwide in early 2011. More information on Nissan / Infiniti cars and trucks can be found online at www.NissanUSA.com and www.infinitiusa.com.